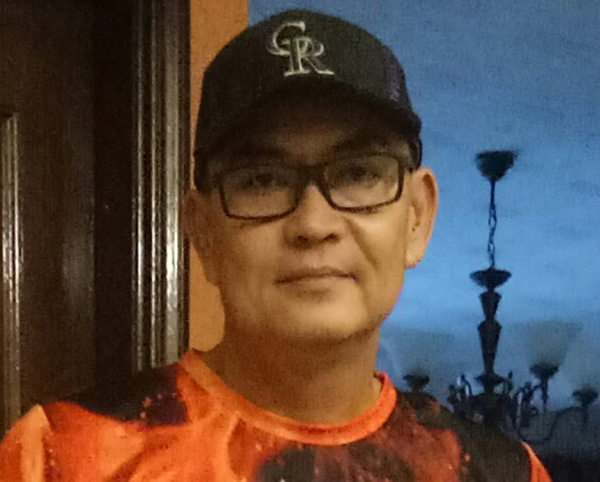 KUCHING: Sarawak Softball Association (SSA) president Ishak Chin Abdullah has a strong message for teachers involved in softball especially those in Miri. He said they are ungrateful for all the assistance rendered by SSA and coaches to schools over the years. He is particularly incensed by teachers who are now able to coach their own teams but try to place ‘restrictions’ on external coaches in other schools. “When you thought you’re good and ready to fly, you just turned your back and back-stabbed us, using all kinds of unsportsmanlike trickeries to side-line us (coaches) who are trying to contribute back to the school, state and country, just because we’re coaching different teams and that you want to win. “Try look at the bigger picture, development for the school, division, state, then finally for Malaysia. If you look at the bigger picture, then you won’t be a sore loser,” Ishak stated in his message posted on his Facebook account yesterday. Ishak said when Miri had a Sarawak State Sports Council (MSNS) coach in 2013-2014, he had instructed him to go to the development centres to coach the students. It is alleged that the coach found the teachers lazy, just sitting around and watching him doing the coaching all by himself. “We have tried hard to organise umpire and coaching courses and clinics over the last 10 years to help improve on your knowledge of the sport, did you think our objectives were to develop only you the selected few? “Or isn’t it a better strategy to develop as many coaches as possible so we can help produce as many elite athletes as possible for the state?,” he asked. Ishak also asked whether it was fair to external coaches (non-teachers coaching schools) by putting a restriction on how and which teams they could coach. “Imagine this, when you coached a team with sweat and blood for few weeks/months, and finally during game day, the opponent and organiser requested you to tape your mouth, tie your hands and legs and then coach from far away, how do you think this is possible? He said rules on such supposed restrictions have already been in the book for some years but “a system of compromises” was worked out all this while. “We’re very well aware of what game you’re playing here when you keep mentioning MSSM rules says this, MSSM rules says that. “You know, We know and God knows what’s in your heart. I’m only telling you we are saddened and disappointed by that, it has to come from you ungrateful lot,” he added. “If you want to continue with these discrimination and segregation practices, why not just go to higher authorities and the policy makers to convince them to ban all outside coaches once and for all? “At the end of the day, you have to ask yourself what is your level? 1,2,3,4,5,6 or 7 International? If you’re only Level 1 or 2 and you are playing against a team with a Level 5 coach, is it fair to remove that coach so that you can surely win the game? “All we are requesting from you is only simple common sense, now that you’re an able and independent coach, give chance to the new aspiring coaches to help develop other schools. What is the end game? “We’re all only trying to teach the athletes how not to win games using trickeries to gain advantage over our opponents, how to be a better sportsmen, how to be skillful players, how to strive for excellence and how to be a good person through sports,” said Ishak. “Think of the bigger picture, don’t always think of yourself, think for a better future generation. Everyone, every school, every division, every state wants to win, how and what means we used to get there is the most important part.